Quitclaim deed conveys any title, interest, or claim of the grantor in the real property, but it does not profess that the title is valid nor does it contain any warranty or covenants of title. Thus, a quitclaim deed does not establish title in the person holding the deed, but merely passes whatever interest the grantor has in the property.” Diversified, Inc. v. Hall, 23 S.W.3d 403 (Tex. App.–Houston [1st Dist.] 2000, pet. denied). There seems to be some misconception that a Quitclaim Deed is a simple and inexpensive means of selling land or solving real estate problems. People are shocked to learn that Quitclaim Deeds are sometimes worthless in Texas. Does this mean that a Quitclaim Deed should never be used? No. Quitclaim Deeds can be useful in clearing title in some limited circumstances, such as when there is a question about whether a particular heir might have a claim to the property of an estate, or whether a person may have acquired title by adverse possession (“squatter’s rights”). However, in most cases it is preferred to use another kind of deed. The Warranty Deed is a legal document where the seller, or grantor, guarantees to the buyer, or grantee, that the real property being purchased is free from any mortgages, liens, or other encumbrances. If it is a general warranty deed, the guarantee extends back to the property’s origin. In contrast, if it is a special warranty deed, the seller only guarantees that there are no mortgages, liens, or other encumbrances while he or she has owned the property. A warranty deed thus provides a method of transferring ownership or title in real estate that offers protection to the buyer. This is the case because the seller warrants, or guarantees, that he or she legally owns the property. An individual purchasing property or a bank lending money for the seller to purchase the property typically does not want to discover that the property has tax or mechanical liens or outstanding mortgages after the transaction is complete. If a seller provides a warranty deed and then the buyer later discovers an unpaid lien or other financial encumbrance, the buyer can seek legal action against the seller. 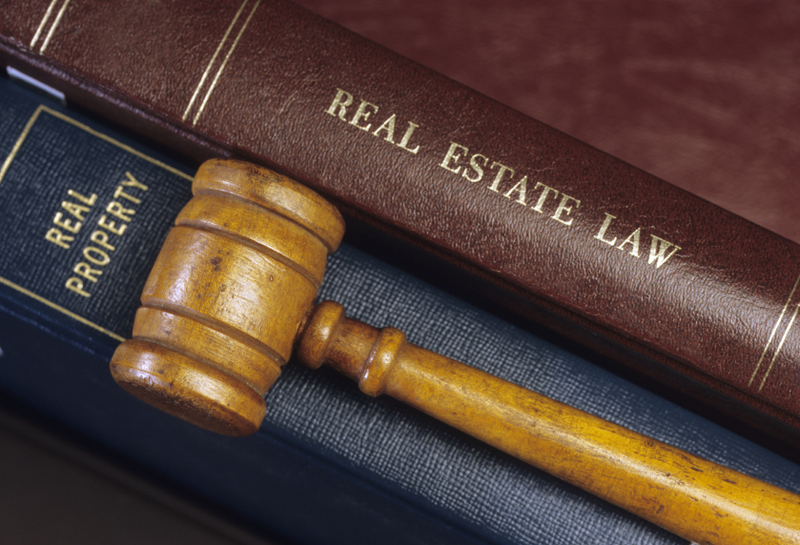 Because sellers could die, have limited financial resources, or declare bankruptcy, real estate transactions involving warranty deeds often are accompanied by title searches and title insurance. A Special Warranty Deed covenants to the buyer that the seller has not personally done anything to adversely affect the title being conveyed since inception of Seller’s title to the date of conveyance. A General Warranty Deed covenants with the buyer that not only has the seller not personally done anything to adversely affect the title being conveyed, but neither has anyone else who has ever owned the property ostensibly as far back as the original Spanish land grants. Another form of deed, which is neither a Quitclaim Deed nor a Warranty Deed, but rather something in between is a Deed Without Warranty. Like the Warranty Deed, a Deed Without Warranty uses the “grant, sell and convey” language to establish title in the buyer. Like a Quitclaim Deed, though, a Deed Without Warranty makes no warranties or covenants of title, so the seller has no liability for title defects. A Deed Without Warranty is rarely appropriate in a sale transaction; however, because it offers much greater protection to the buyer without any additional risk to the seller it should be considered as an alternative whenever a Quitclaim Deed might otherwise be used. A Deed of Trust is a deed wherein legal title in real property is transferred to a trustee, which holds the deed as security for a loan (debt) between a borrower and lender, e.g. home mortgage documents. Transactions involving trust deeds are normally structured so that the lender gives the borrower the money to buy the property, the seller executes a Special Warranty Deed conveying the property to the Purchasor/Borrower, and the borrower immediately executes a trust deed conveying the property to the trustee to be held in trust for the lender. Trust deeds differ from mortgages in that trust deeds always involve at least three parties, where the third party holds the legal title, while in a mortgage, the mortgagor gives legal title directly to the mortgagee. In either case, equitable title remains with the borrower. A Promissory Note is a written promise to repay a loan or debt under specific terms – usually at a stated time, through a specified series of payments, or upon demand. A promissory note will identify the parties, the amount of the obligation, some form of recitation of the consideration for the obligation (that is, what the debtor received in return for signing the note) and will usually include the terms of repayment, the interest rate which will apply, if any. It may also include an “acceleration clause” which will make the entire amount of the note due if a payment is missed. Home Owner Associations ( HOA ) : Are You in For Problems?